COMMERCIAL: SALT LAKE CITY UTAH ARCHITECTURAL PHOTOGRAPHER. 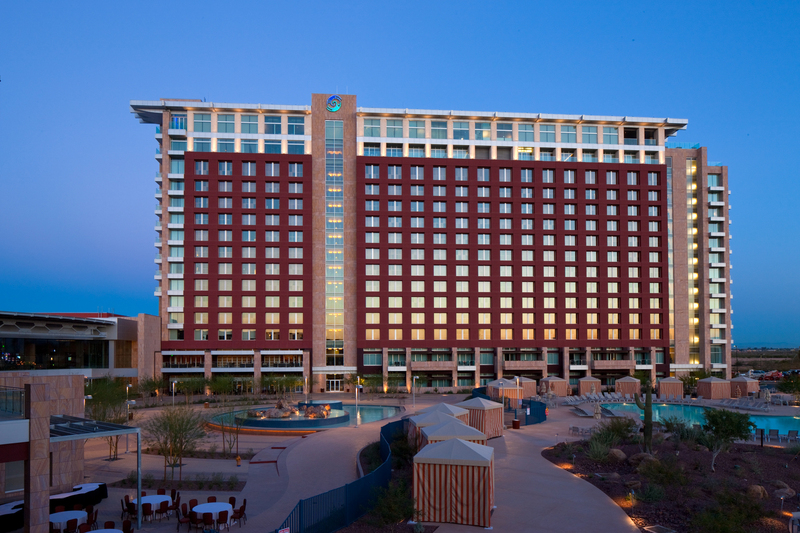 Exterior view of Talking Stick Resort and Casino in Scottsdale, AZ. COMMERCIAL: Talking Stick Resort & Casino. Scotttsdale, AZ. Talking Stick Resort & Casino. Scotttsdale, AZ. Talking Stick Resort & Casino. Scotttsdale, AZ. for FFKR Architects.